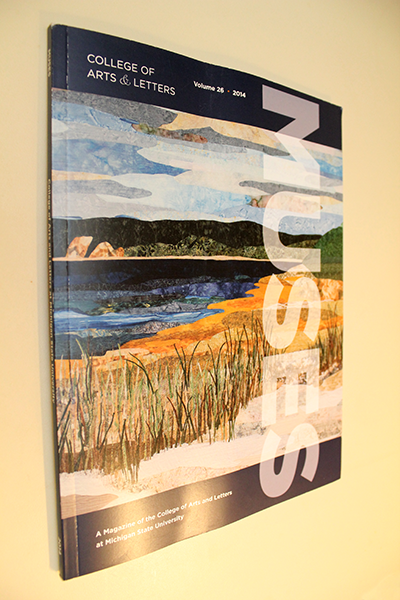 Eli Review and its inventors were recently featured twice in Muses, the annual magazine published by the College of Arts and Letters at Michigan State University. Eli Review works from the idea, supported by research on writing development and learning theory, that students become better writers as they learn productive strategies for revision…It emphasizes moments of review and revision, and allows for more effective interventions into students’ writing processes. Muses Magazine Features Eli Review was published to the Eli Review Blog in the category Features and Media.